In 2016, a nuclear power plant disaster happens in Tokyo and leave the city contaminated and uninhabitable. 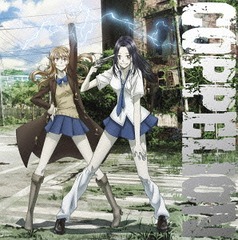 20 years later Aoi Fukasaku (CV: Kana Hanazawa), Ibara Naruse (CV: Haruka Tomatsu) and Taeko Nomura (CV:Satomi Akesaka) are sent to the city to save any humans that happen to be there. 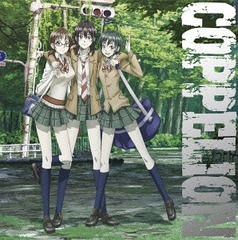 These three are cloned, genetically enhance teens, called Coppelion, and the contamination of the city doesn’t affect them. But the people in the old city of Tokyo does. I’ll admit I’m fairly hesitant to watch any science fiction. I don’t tend to like it, because most of what is in the science fiction seem to be missing important elements for me to enjoy the show. A good example of something I actually like a lot it Doctor Who. I know it’s not an animated show, but it’s my favourite sci-fi. Something else I like is the (first season of) Code Geass. I think those are the sci-fi shows I actually liked. 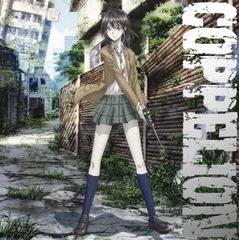 So not liking Coppelion is not a surprise. However, it’s not ridiculously bad filled with robots and time machines. Instead this show is about how man try to fix their wrongs. 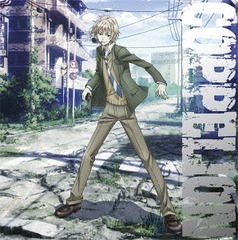 The Coppelion were made for the purpose of fixing that wrong that happened due to the power plant meltdown and while they might hate the humans for not being humans, they might just as well believe in them being the best they can be. Also, the setting is kind of apocalyptic, even though it’s just Tokyo, not the entire world or the entire country. I don’t mind that. 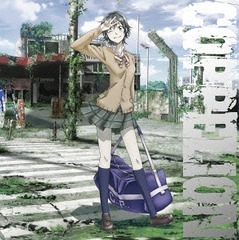 (An example of something the like that I like is 7 Seeds.) So it certainly had the potential for me to like it. But I didn’t. It had the potential to be a beautiful sci-fi, but screwed up. I did like the opening and ending themes by Angela though. Not the ending of the final episode, but for the rest of the series. My only real question left is though, what the heck was up with Aoi? I doubt I’ll ever know. 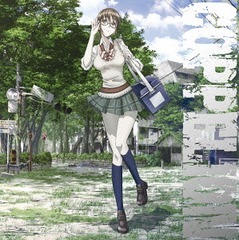 This entry was posted in Anime, TV and tagged 2013, Akesaka Satomi, autumn 2013, based on a comic, Coppelion, Hanazawa Kana, Koyama Rikiya by Anny. Bookmark the permalink.